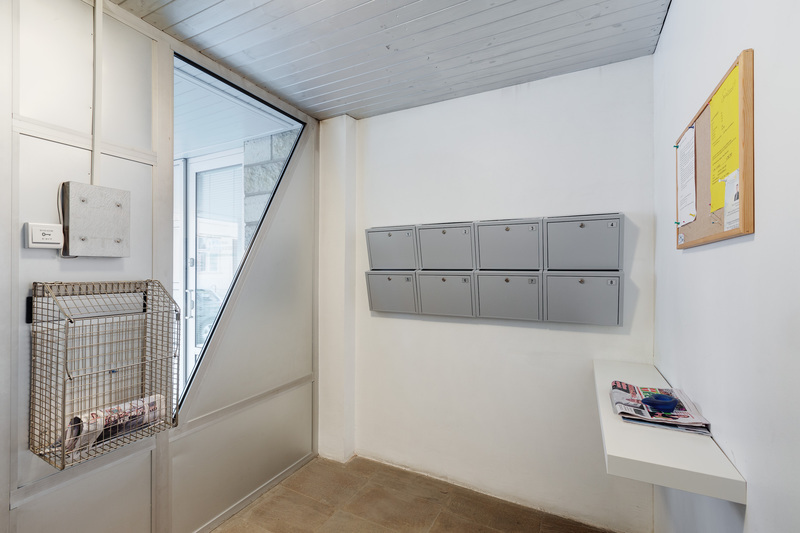 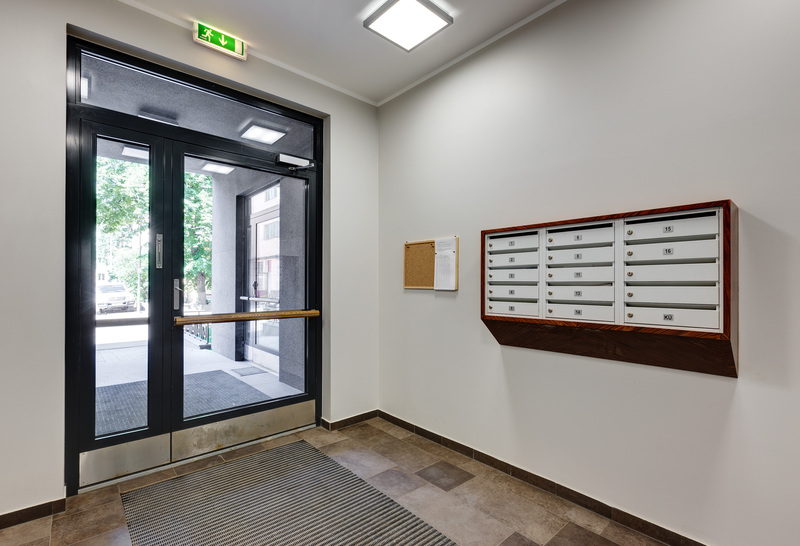 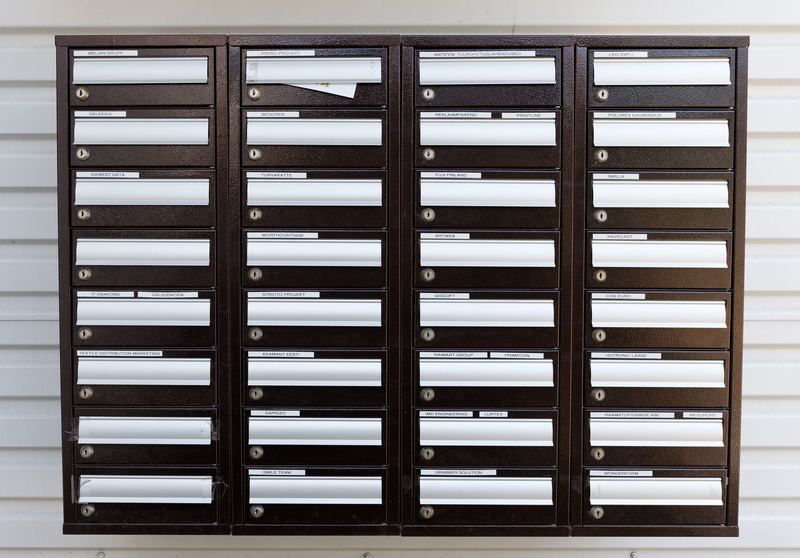 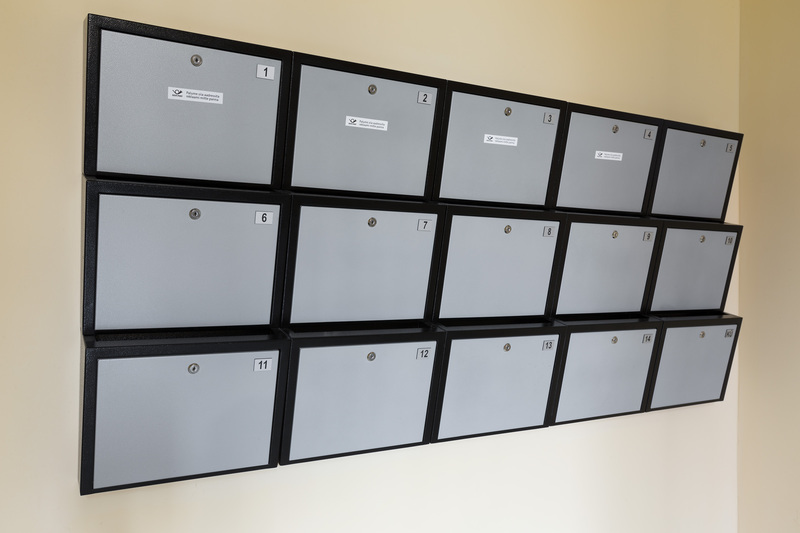 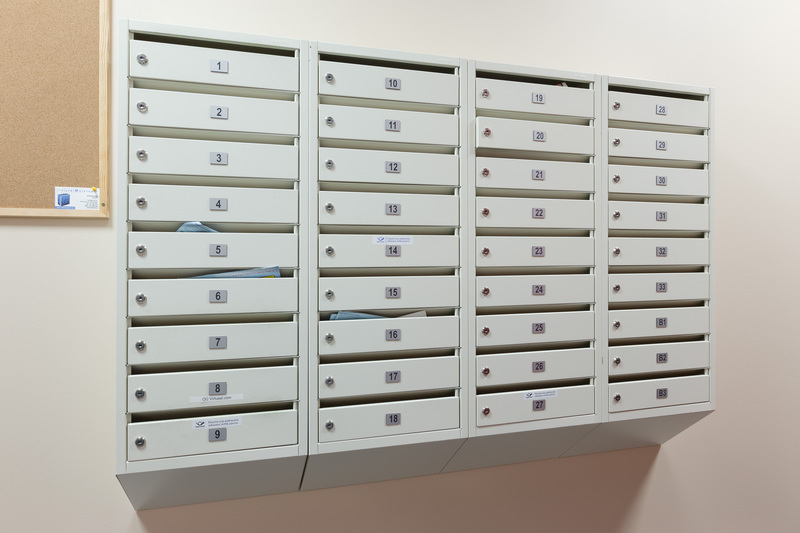 We offer a variety of high quality and durable mailboxes for apartment buildings, as well as for terraced- and detached houses. 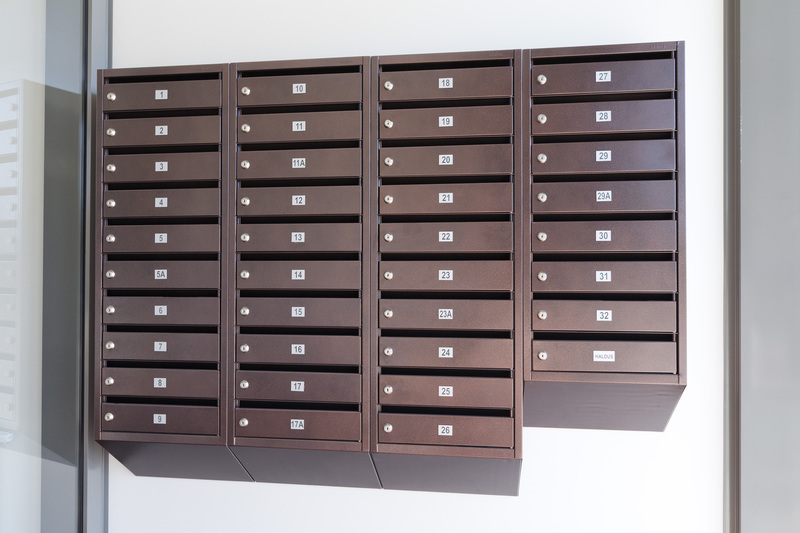 Check out our selection on the mailboxes page. 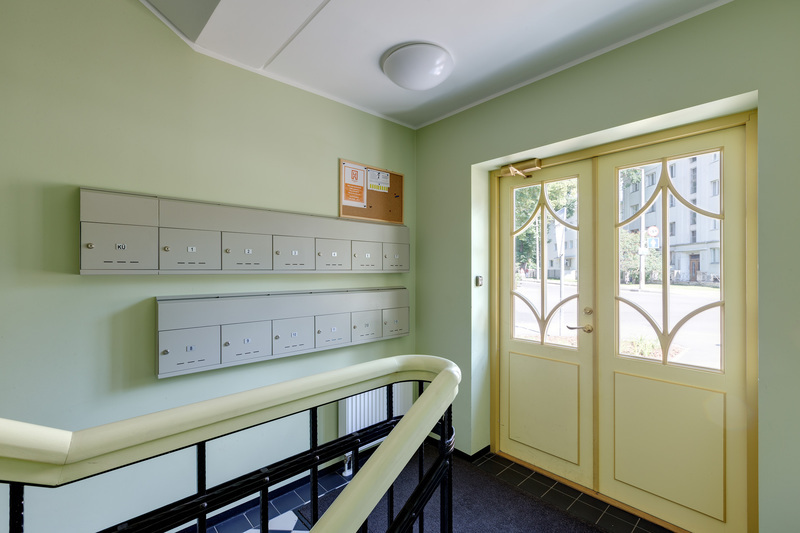 In addition, you can order handrails, window barriers and fence elements from us. 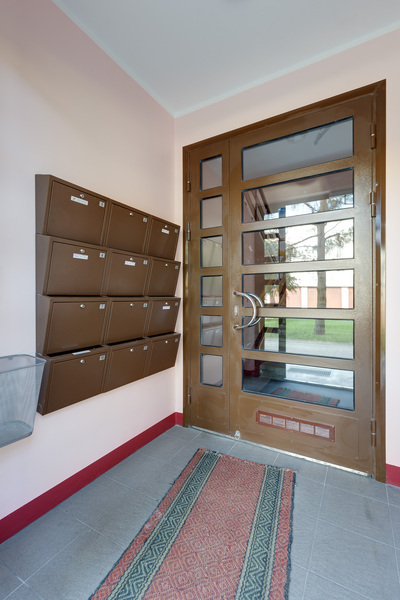 We also provide transport service. 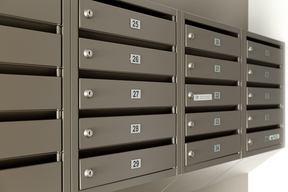 Metal furniture page offers a selection of metal cabinets.